Graceway Gourmet is a mid-sized supermarket with a large selection of prepared hot foods, salads and sandwiches. Tables and chairs are provided outside in the shade for customers. 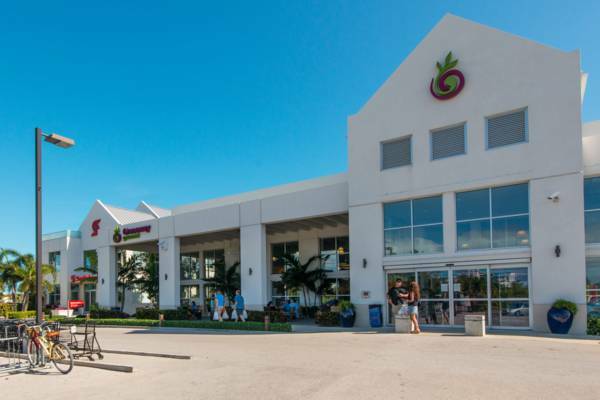 Graceway Gourmet is within easy walking distance of many of the Grace Bay resorts.